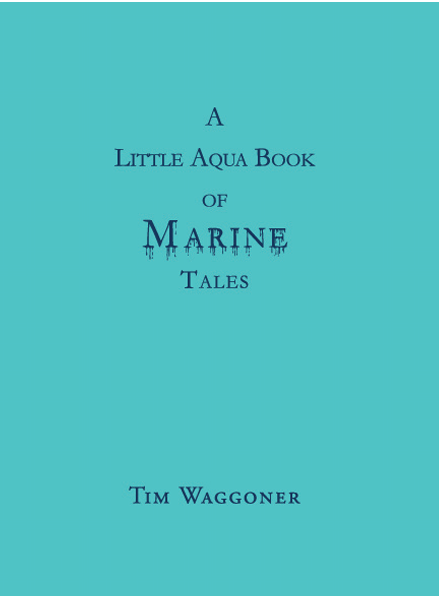 We have a great, original collection by Tim Waggoner for our third title in our Little Book Series III. Life began in the water, but all too often it ends there as well. Water reflects, conceals, fascinates.It calls to us with a siren song, and we drink, we bathe, we swim, we sail . 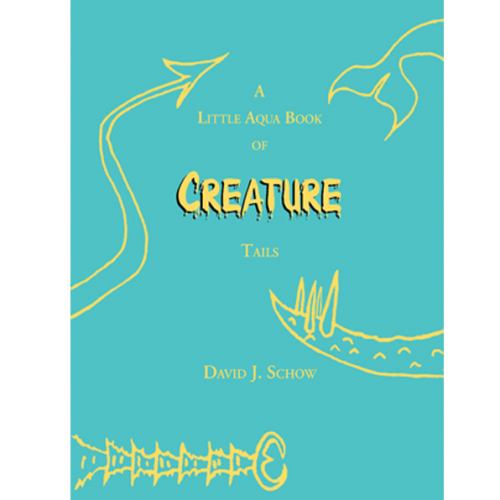 . .
A collection of dark fantasy stories exploring what lurks in the depths of our oceans, our lakes, our rivers . . . and our minds. 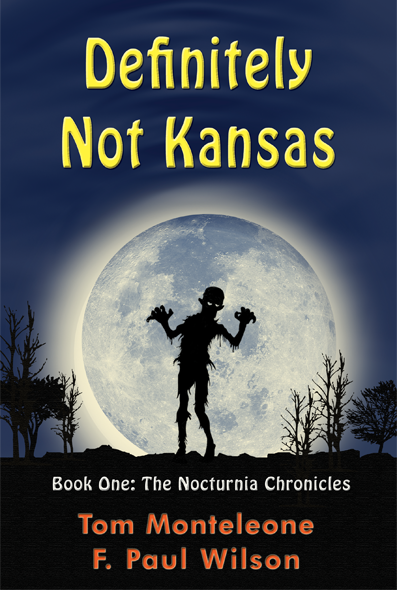 Tim Waggoner writes original dark fantasy and horror, as well as media tie-ins. 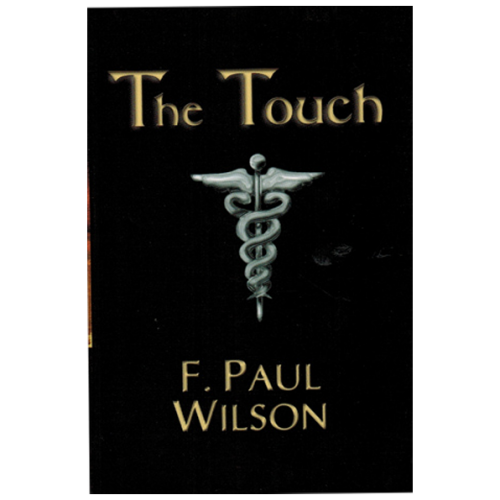 He’s published over forty novels and five collections of short fiction. 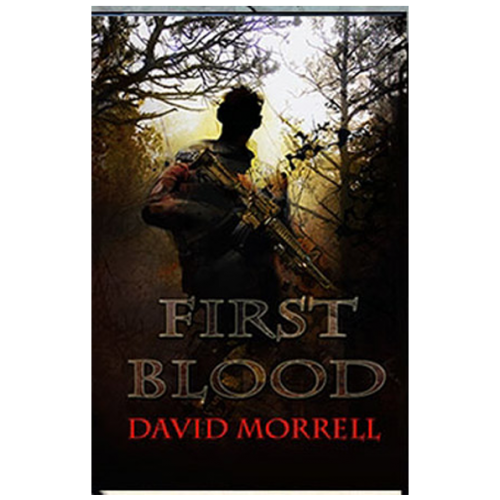 He’s won the Bram Stoker Award and been a finalist for the Shirley Jackson Award and the Scribe Award. In addition to writing, he’s also a full-time tenured professor who teaches creative writing and composition at Sinclair Community College.